Ruger will donate $2 to the NRA-ILA for each new Ruger gun sold between the 2015 and 2016 NRA Annual Meetings. 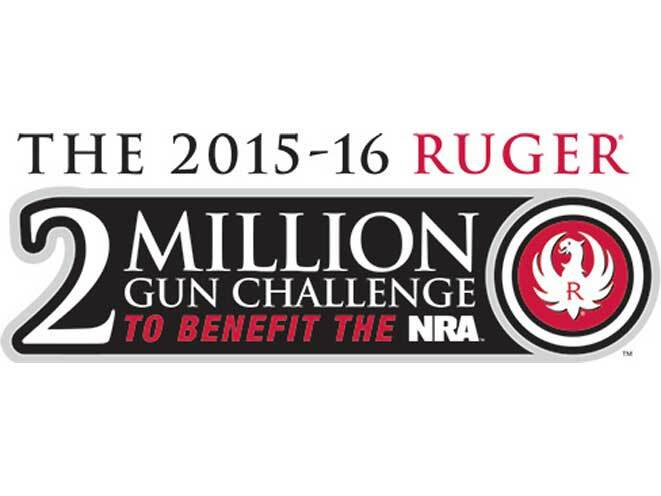 Ruger has announced the 2 Million Gun Challenge to benefit the NRA Institute for Legislative Action (NRA-ILA). 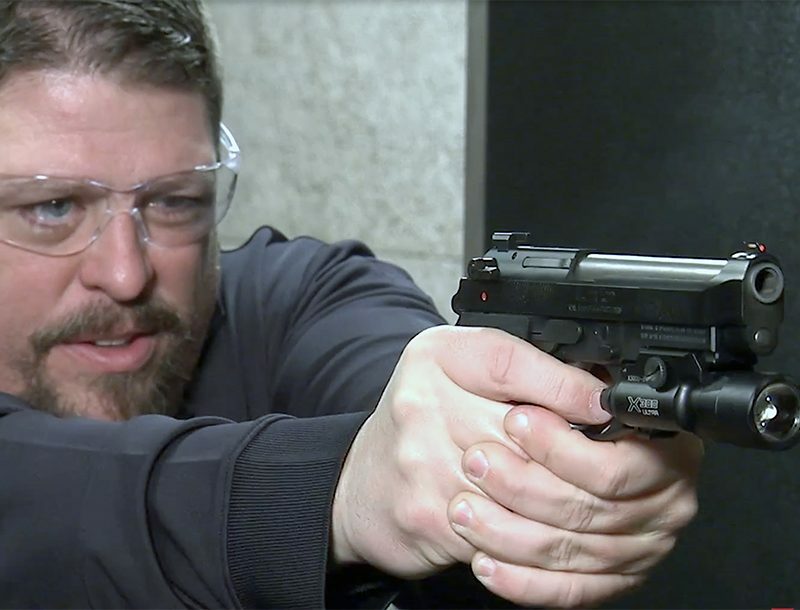 The Connecticut-based manufacturer will donate $2 for each new Ruger firearm sold between the 2015 and 2016 NRA Annual Meetings. The target amount is $4,000,000. For more details about the 2015-2016 “2 Million Gun Challenge” and to track its progress, visit http://www.Ruger.com/2Million. 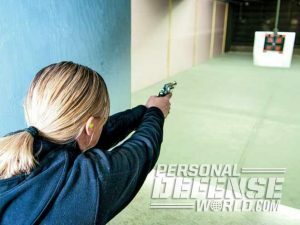 To learn more about the extensive line of award-winning Ruger firearms visit http://www.Ruger.com or http://www.Facebook.com/Ruger. Sturm, Ruger & Co., Inc. is one of the nation’s leading manufacturers of rugged, reliable firearms for the commercial sporting market. The only full-line manufacturer of American-made firearms, Ruger offers consumers over 400 variations of more than 30 product lines. 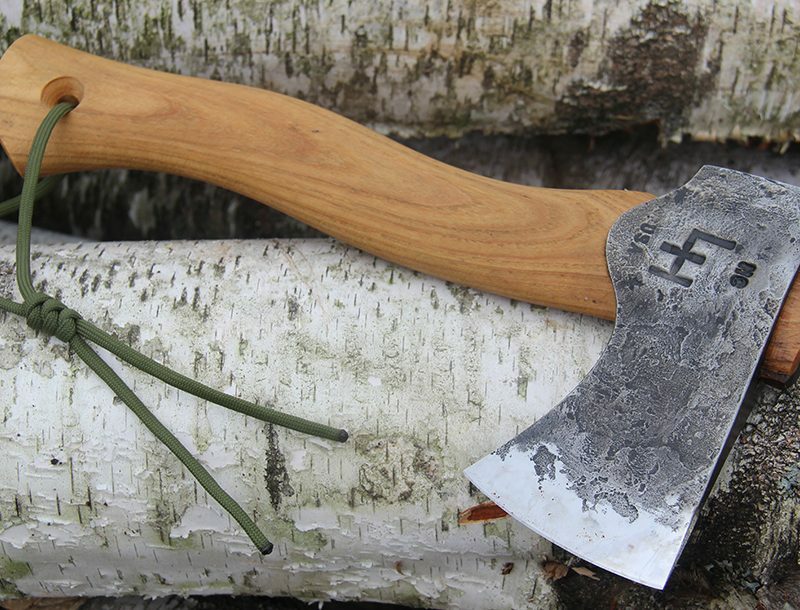 For more than 60 years, Ruger has been a model of corporate and community responsibility. 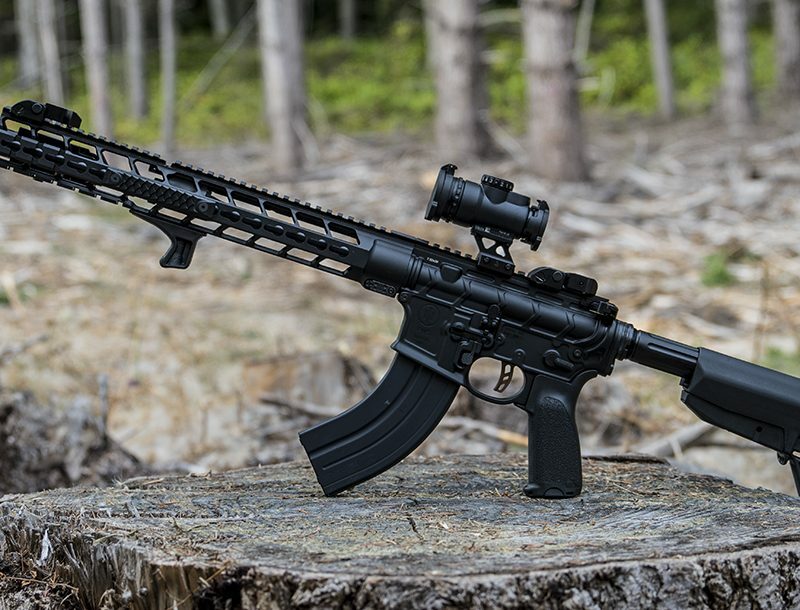 Our motto, “Arms Makers for Responsible Citizens®,” echoes the importance of these principles as we work hard to deliver quality and innovative firearms. Sturm, Ruger & Co., Inc. “Arms Makers for Responsible Citizens®.